Smoothis might be the easiest thing in the world to make. 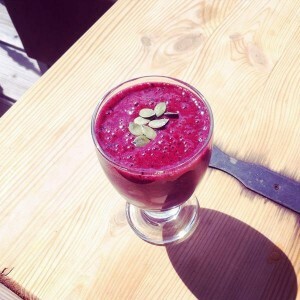 You just put the berries, fruits, seeds, extracts that you like and mix it together! Mixed it all and enjoy!